PreviousWharf4Ward 2017 raises a record $1.3 million! NextONE-OFF BBL jerseys up for auction! Most 16 year old boys are enjoying their summer holidays, playing beach cricket with mates and if lucky enough, watching a game at the Sydney Cricket Ground. 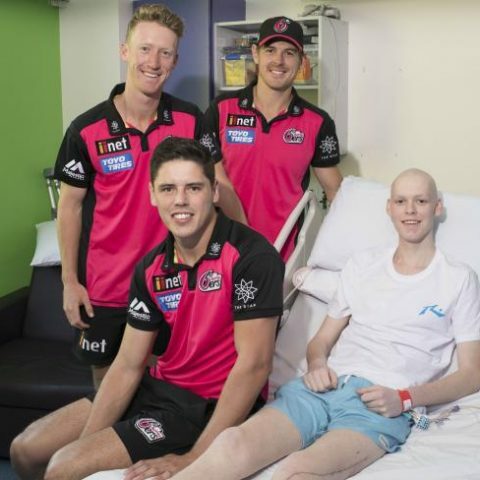 But for 16 year old Nicholas McKenzie, an avid cricket fan, who was diagnosed with an Osteogenic Sarcoma in September 2017 he has spent his summer undergoing treatment surrounded by patients less than half his age at the Sydney Children’s Hospital in Randwick. 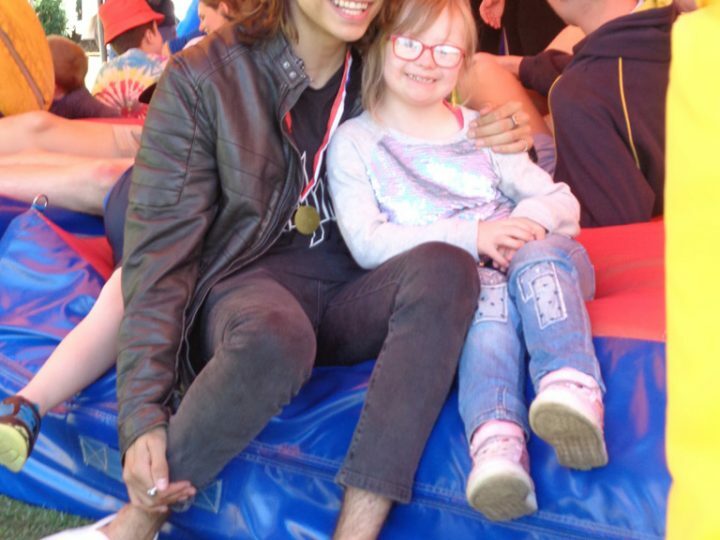 Nicholas is sadly one of over 1200 young people diagnosed nationally with cancer each year known as the ‘forgotten generation’ who are falling through the gaps in our medical system, too old for children’s wards and too young to be alongside the elderly and dying in adults wards. Patients aged between 15 and 25 have significantly poorer survival rates than children and older adults due to a lack of access to age appropriate care. 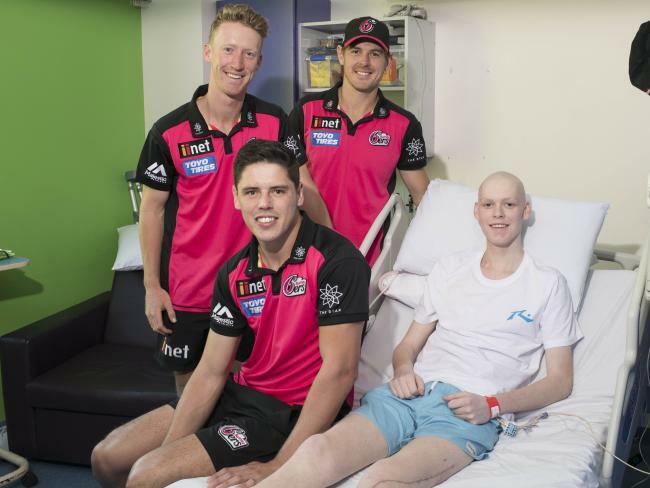 But thanks to support from BBL Team Sydney Sixers, charity partners of Sony Foundation’s You Can initiative, the future of youth cancer care is set to change. Sydney Sixers will host a charity BBL twilight match on Tuesday January 23rd at the SCG for You Can – a national fundraising campaign set up by Sony Foundation Australia in 2010. Its aim is to build specialised youth cancer centres and services around Australia to address the current gap in the health care system. 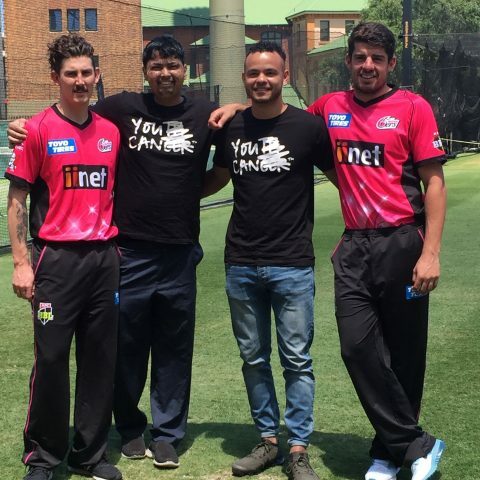 Sydney Sixers players will wear with pride, special jerseys honouring young cancer patients and survivors with three powerful words of meaning emblazoned on the back from the young person they are playing for. 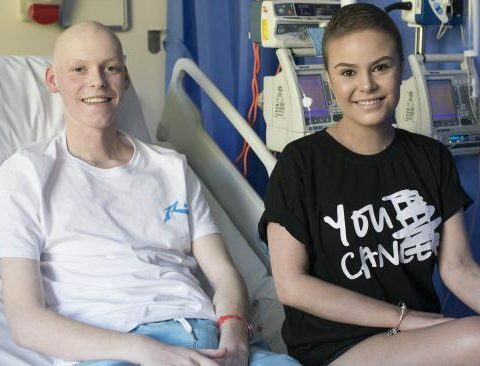 13 young people with cancer have shared the three words that have helped them get through the toughest challenge of their life. Nicholas’ words of FAITH, FAMILY, FRIENDS will be worn by Sixers captain and Nicholas’ favourite player, Moises Henriques on Tuesday night. Following the game, the jerseys will be available to purchase via silent auction on GalaBid with all proceeds going towards You Can. People can also show their support by texting YOU CAN to 0437 371 371 to donate. 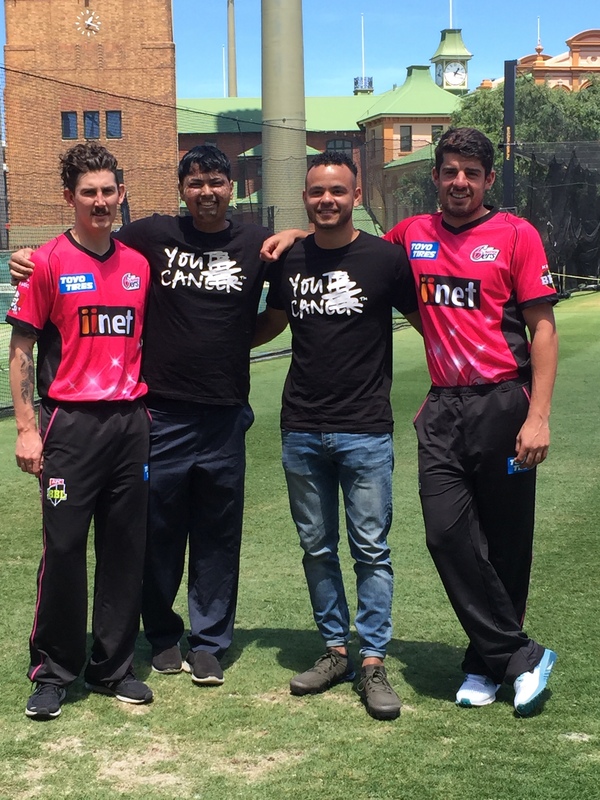 During his time at Sydney Sixers, current Australian cricket Captain Steve Smith became so connected to You Can after meeting many of the young people year on year that he became an official Ambassador for Sony Foundation in 2015. 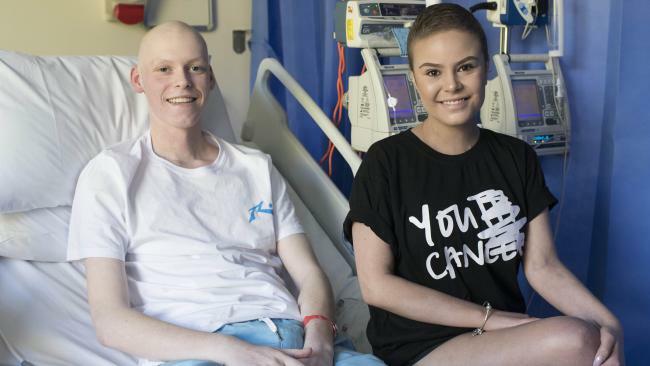 Funds raised from the charity match will help to establish more youth cancer centres around Australia with the first NSW You Can Centre set to open late 2018 at Prince of Wales Hospital Randwick. 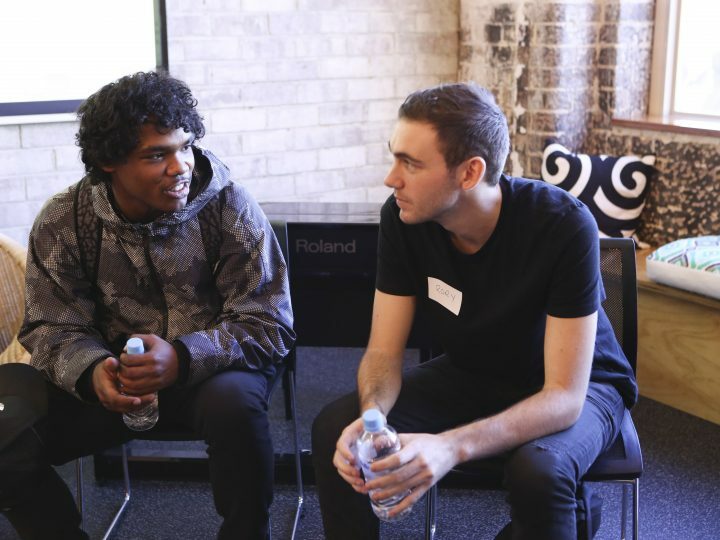 To date, Sony Foundation has opened two You Can Centres at the Sir Charles Gairdner Hospital in Perth and at the Peter MacCallum Cancer Centre in Melbourne.  The centres and services facilitated by ‘You Can’ aim to provide an improvement in survival rates by enabling the collaboration of medical experts, the development of specialised treatments and the opportunity for young people to be amongst peers in an encouraging environment. The Sydney You Can Centre is set to open late 2018 at Prince of Wales Hospital, Randwick. To bid on these one-off Sydney Sixers jerseys click HERE. 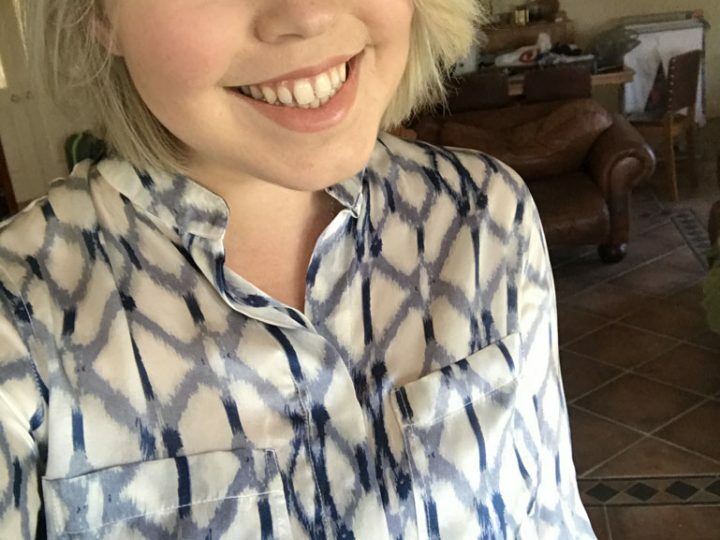 Meet some of our You Can Connect ambassadors!